Christie, who finished 2nd to traveling partner Evers two years ago at Grand Lake in their home state, caught day 1's lone 20-pound stringer. 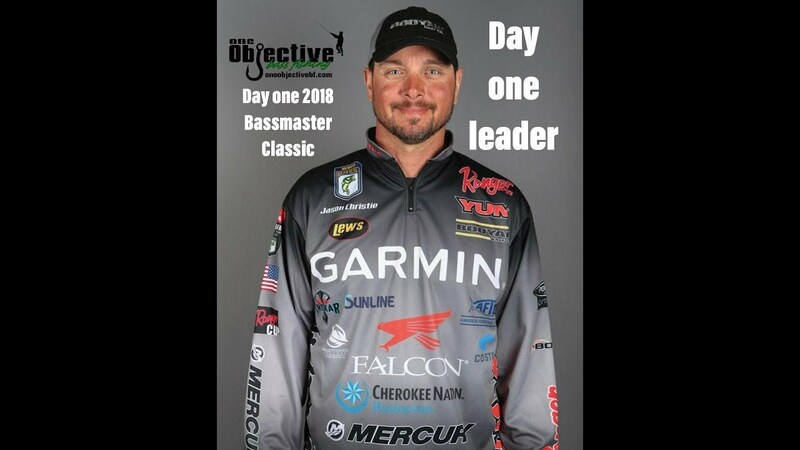 His 20-14 haul gave him a 1-05 advantage over Evers and a larger edge over a strong initial top 12 that includes defending champion Jordan Lee, along with former Forrest Wood Cup champions Brent Ehrler and Jacob Wheeler. Jason Christie talk about how his first day went and how he hopes to do it again on day 2. 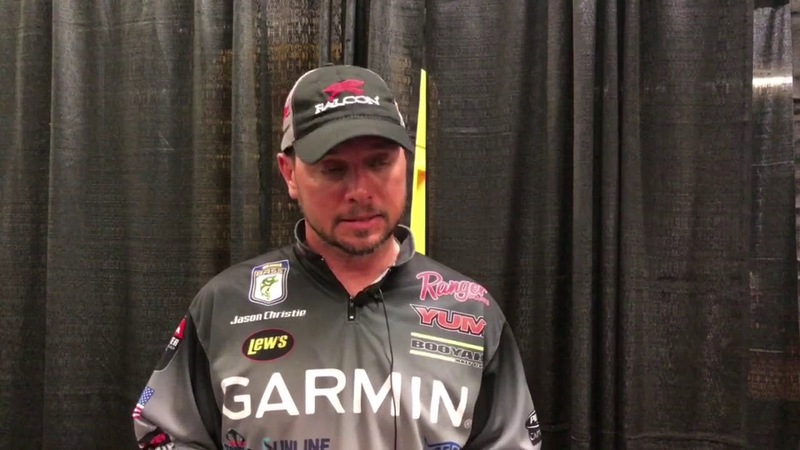 Jason Christie talks about what it’s going to take to win the 2018 Bassmaster Classic.